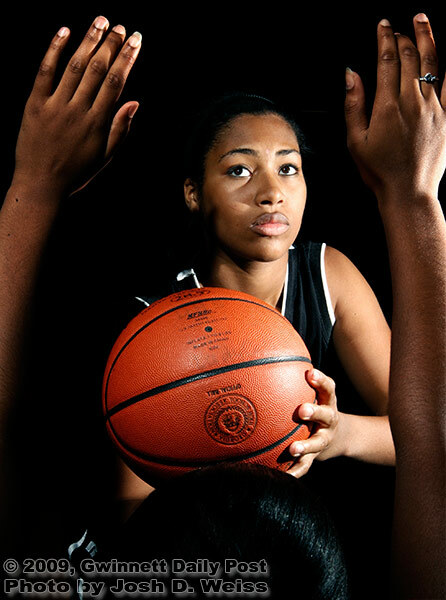 Portrait I shot back in November when I was doing the Super 6 stuff for basketball. 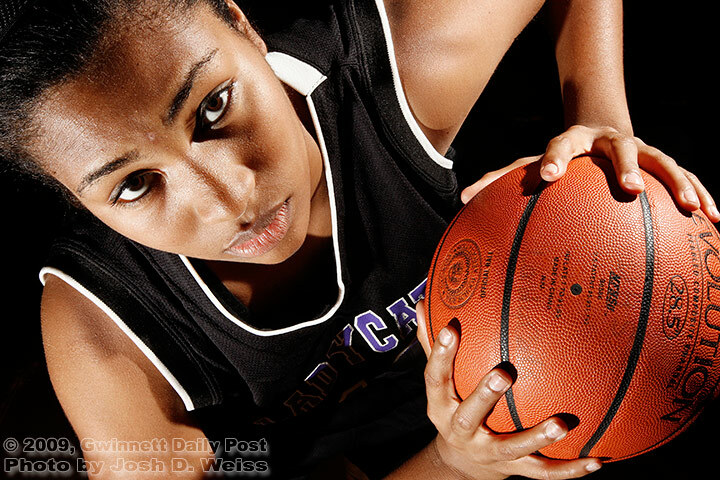 Posted in Gwinnett Daily Post, Portraits, SportsTagged duluth, duluth high school, georgia, girls basketball, high school, high school basketball, mykala walkerBookmark the permalink. I sincerely welcome you to Wake Forest University. I believe in giving God praise prior to the blessing. I praise God for you and the positive direction of the Lady Deacons. I talked to coach Peterson wife and trust me…everyone is excited. This is the best recruiting class in the history of Wake Forest. I am Mykala’s Mom, and i just saw your comments. She has made a great transition to Wake with the summer school session and now with fall in full swing. she had a little setback in the summer, where she tore her meniscus. Patty, the coaching staff, the team, trainers and of course her surgeon, Dr. Curl have been very supportive and she is recovering nicely. My husband, James and I love the Deacon family and look forward to meeting you at one of the games!